Are you trying to secure your first book contract through a traditional publisher but feeling stuck? 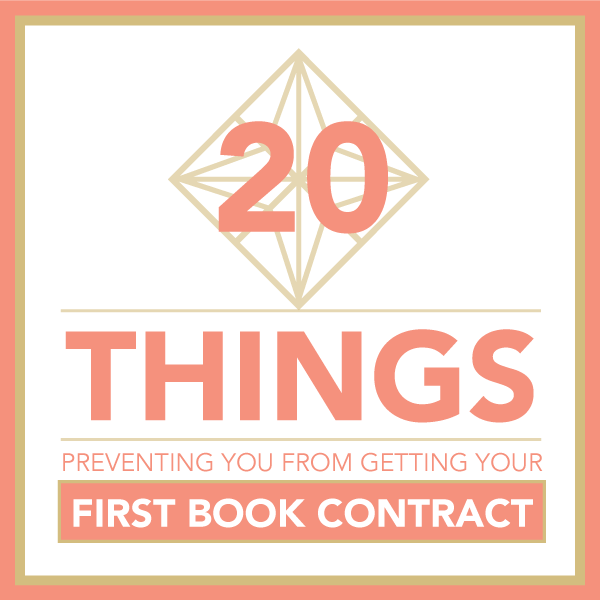 Are you working to secure an agent in hopes of getting your first book contract, but you wonder if you're doing it right? Once you apply these things, you will be 20 steps ahead of the rest, guaranteed. Being busy isn’t the same thing as being stressed. 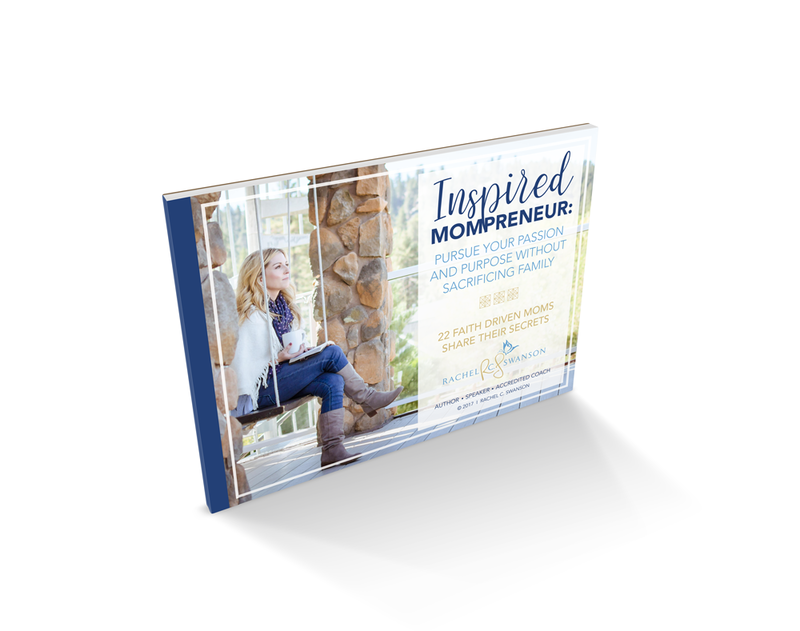 You can actually be busy running a successful business without being weighed down with stress and anxiety in your life. 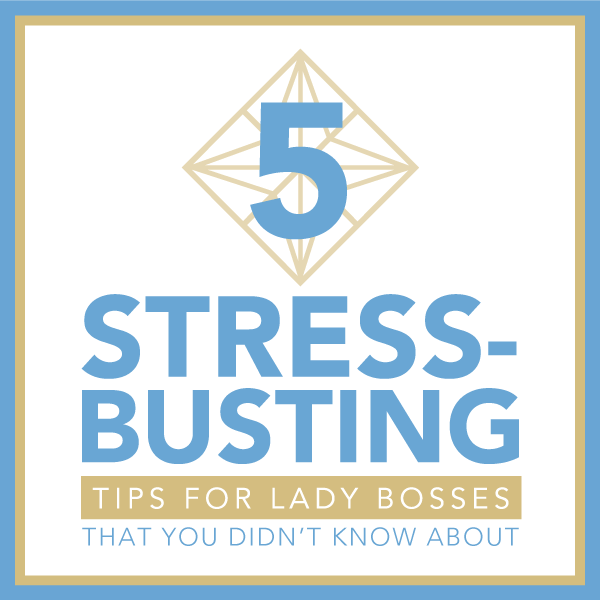 Download 5 stress-busting tips for Lady Bosses (that you didn't know about) and stop being a stressed-out mess, today! Kids crave constant activities and attention. Adults crave quiet moments of refreshment. How can we achieve both? 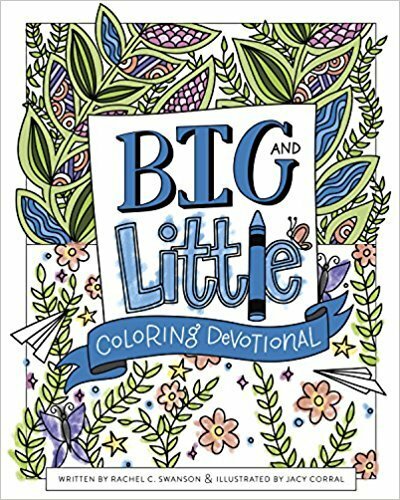 A national bestseller, Big and Little Coloring Devotional engages adults’ minds with appealing biblical devotionals while providing a creative outlet through coloring to diffuse stress. 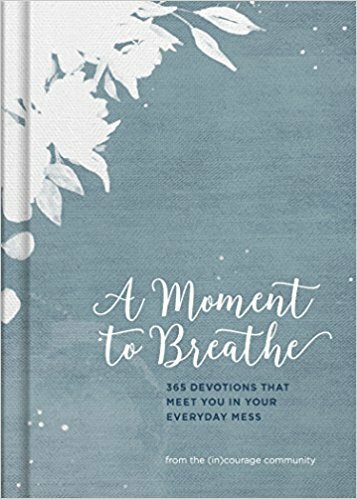 When the rush of regular life leaves you breathless by day’s end, this collection of everyday stories becomes the place where you can come as you are, and find yourself among friends. Friends who have been there. Friends who’ll lean in close and say, “Me too!” Through our stories, the bonds of friendship deepen as we listen to each other, laugh with each other, and learn from each other. Because we’re better when we’re living this one beautiful life together.